We’ve nearly clocked 2019’s first full month and its already marked by the automobile industry’s pursuit for building bigger, more luxurious vehicles. Case in point: Mercedes’ first Luxury Multi-Purpose Vehicle called the V-Class. Not an SUV, sedan or coupe, this is a hybrid van built for multiple indulgences. Luxury elegance fused with utility and functionality would be an apt description. This is an off-lay cruiser that could sprint long country roads, while maintaining business-class standards. The 6- and 8-seater wheelbase have been dubbed ‘The Exclusive Line’ and ‘The Expressive Line’. Length-wise, they stretch between three variants – 4985 mm, 5140 mm, and an extra-long wheelbase version, which measures at 5370 mm. Marking 25 years of Mercedes automobiles in India, the V-Class stands as flagship for the brand as it strives towards redefining the luxury automotive space in India. The luxurious cockpit power-glides on a 2143 cc diesel engine that churns out 380 Nm of torque and the power of nearly 200 horses, which is efficient for a car of this size and purpose. 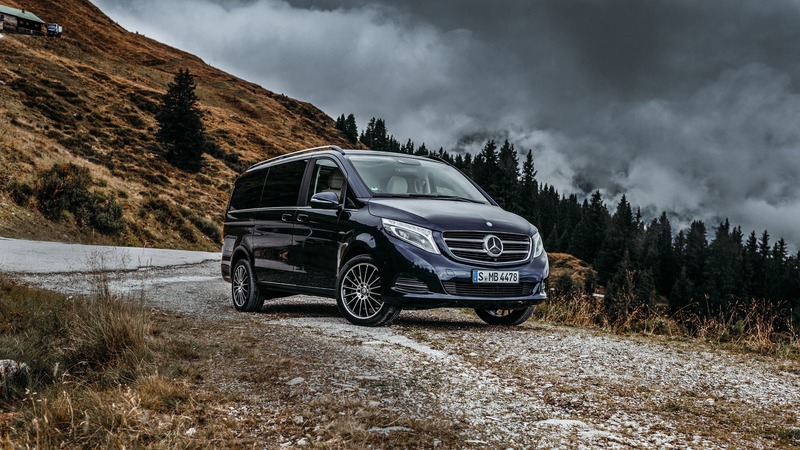 However, if you’re looking an eco-friendlier version, the V-Class V220 d AMG Line would be apt. 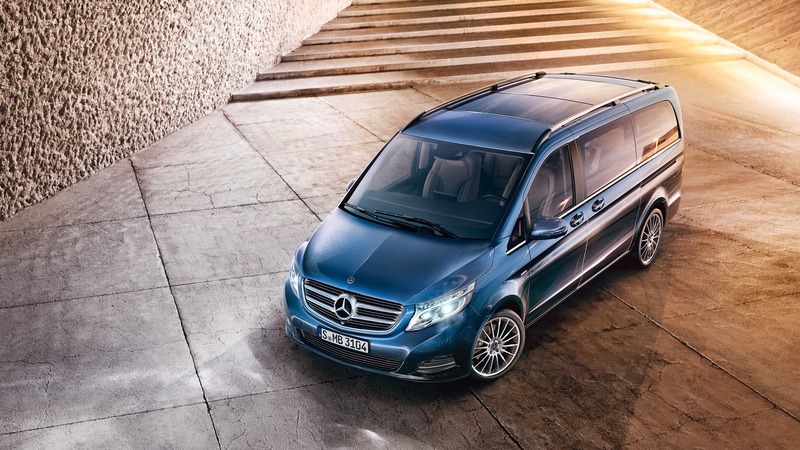 The V-Class also comes with 360-degree parking sensors and precision parking assistance. 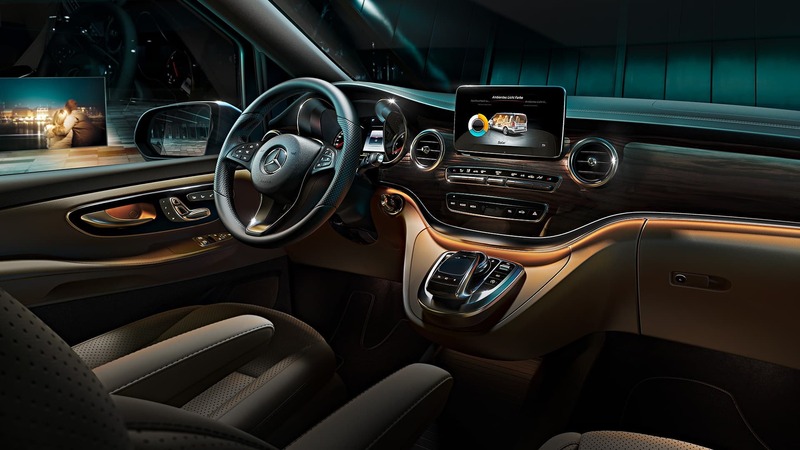 Inside, you’ll find a floating 7-inch display for entertainment borrowed from the S-Class, just a bit more buffed up. The front seats are heated, there’s three-zone climate control up-front, and in the back, lots of leather, carbon-look trim, ambient lighting, and a cracking Burmester surround system. This hybrid caravan comes with an entry level price of Rs 68 lakh and goes up to 81 lakh (approx), which is considerable for a car not primarily built for the city. However, it’s important to remember that Mercedes is spearheading a new category here. 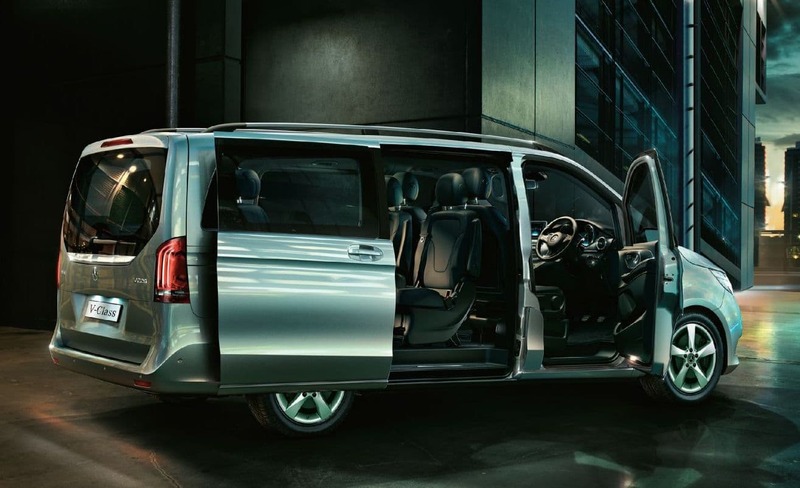 The V-Class will be open for bookings this week.